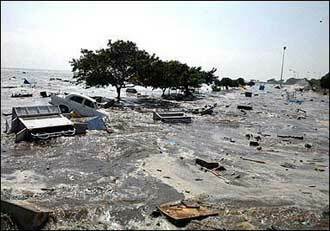 CO on this day in 1996. 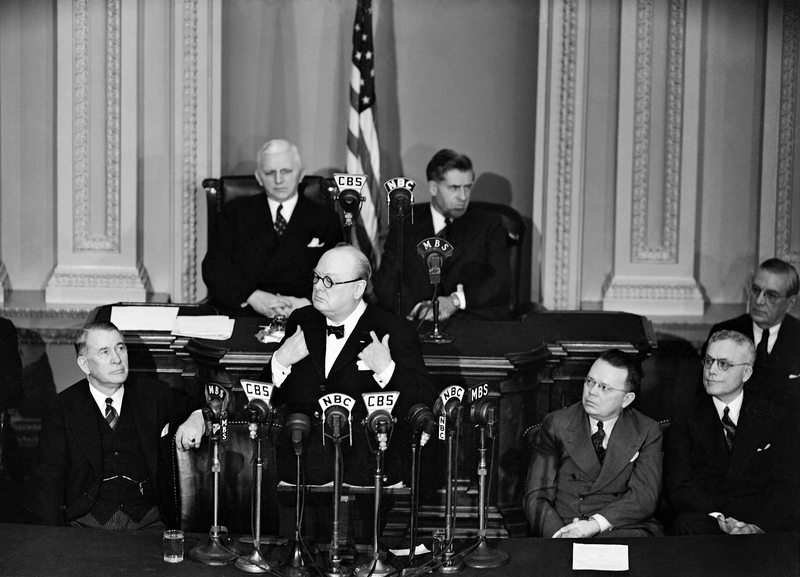 On this day in 1941, Winston Churchill became the first British prime minister to address a joint meeting of the U.S. Congress. Tennessee Williams’ play "The Glass Menagerie"
in Chicago, IL. 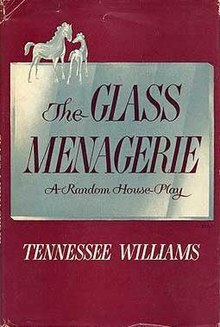 on this day in 1944.
the Broadway production of “The Glass Menagerie”. 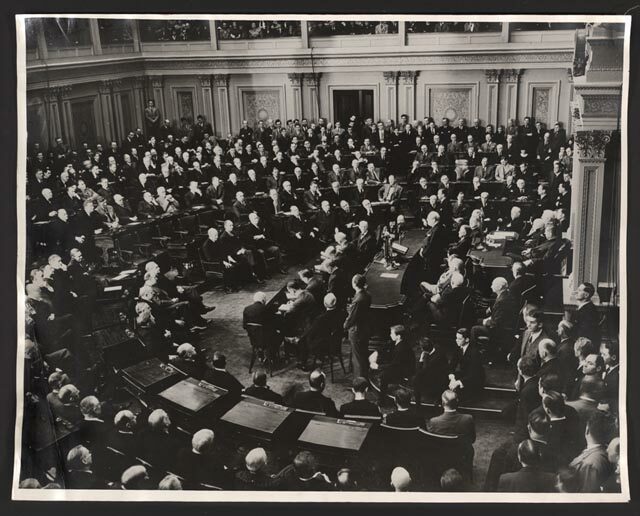 taking the office upon the death of Franklin D. Roosevelt. 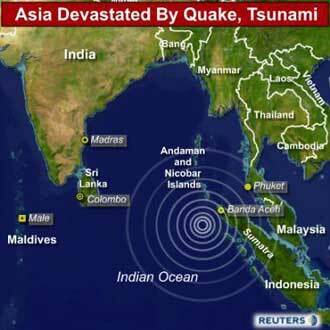 at the age of 88. 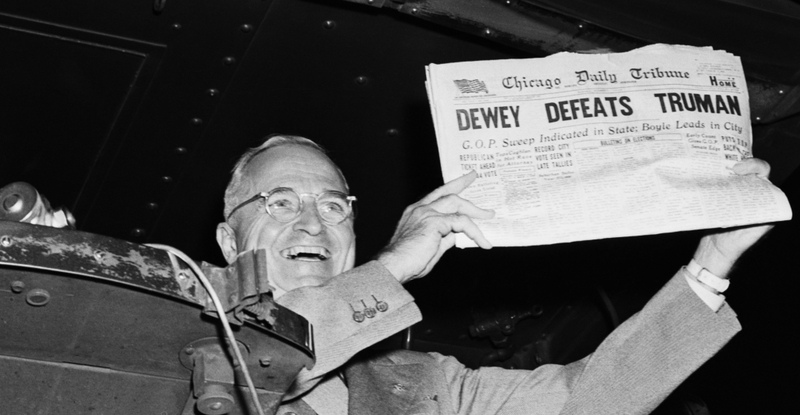 Although one paper decided early that Dewey won, Truman was victorious, November 4, 1948.